NAIROBI, KENYA, February 18, 2019 /EINPresswire.com/ -- Merck Foundation, the philanthropic arm of Merck KGaA Germany announces the Call for Application of “Merck More Than a Mother” Fashion Awards in partnership with H.E. REBECCA AKUFO-ADDO, The First Lady of Ghana, together with Accra Technical Institute and College of Creative Design. 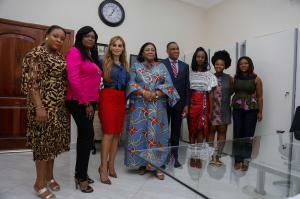 The Ambassadors of “Merck More Than a Mother” are: First Lady of Ghana, H.E. REBECCA AKUFO-ADDO; H.E. NEO JANE MASISI, The First Lady of Botswana; H.E. DENISE NKURUNZIZA, The First Lady of the Republic of Burundi; H.E. BRIGITTE TOUADERA, The First Lady of Central Africa Republic; H.E. HINDA DEBY ITNO, The First Lady of Chad; H.E. DJÈNÈ CONDÈ, The First Lady of Guinea-Conakry; H.E. FATOUMATTA BAH BARROW, The First Lady of Gambia; H.E. AISSATA ISSOUFOU MAHAMADOU, The First Lady of Niger; H.E. FATIMA MAADA BIO, The First Lady of Sierra Leone and H.E. ESTHER LUNGU, The First Lady of Zambia. First Lady of Ghana, H.E. 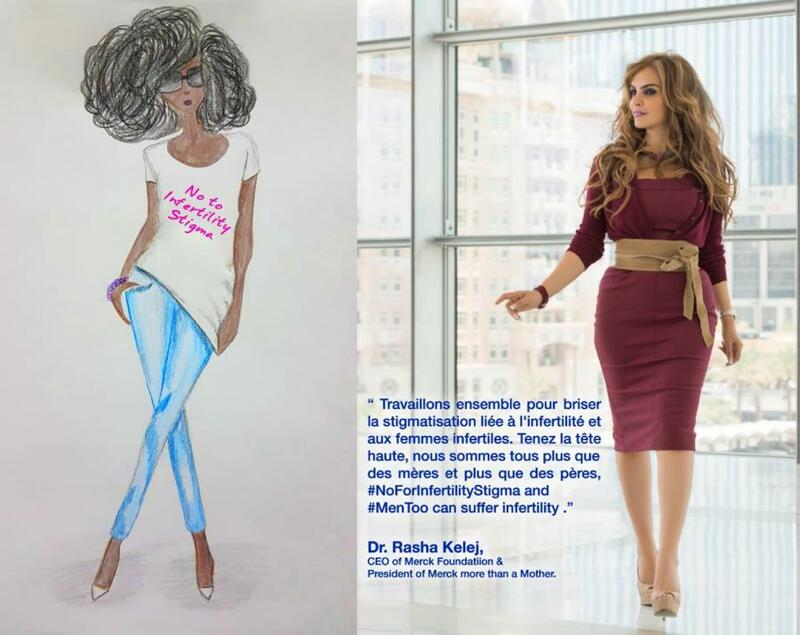 Rebecca Akufo-Addo; CEO of Merck Foundation, Dr. Rasha Kelej Fashion Academy to launch competition of best design to deliver breaking infertility stigma messages.